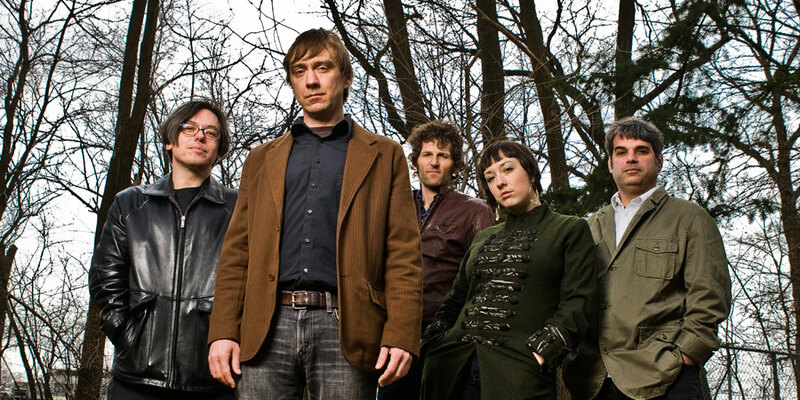 Led by singer/songwriter Gabe Dodson, Detroit-based Old Empire will release its full-length debut, Queen City Quandaries, on Gangplank Records on April 14th, 2009. Old Empire’s music, which spans the breadth of American pop, is influenced by the iconic genres of American music, evoking everything from Motown, to 60’s surf rock, traditional country and NYC new wave. Songs like the Jonathan Richman-esque “Sweaterdress,” stroll with both confidence and vulnerability while the dreamy lilt of “Queen City,” and the rolling electric piano of “Empty Promises,” showcase the band’s versatility and emotional range. Dodson’s is fully aware of the smirk factor surrounding his songwriting approach for Old Empire’s debut, but he hopes listeners don’t miss the bittersweet reverie at the heart of the record. Queen City may be a nickname for Cincinnati, but Dodson’s images of corners bars, rusting factories, and breezy downtowns describe the emotional landscapes of countless cities across the American Midwest. 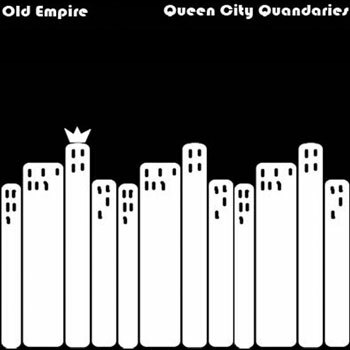 Dodson recorded Queen City Quandaries with a supporting cast of friends and former bandmates at Detroit’s Tempermill studios with producer and Gangplank-founder David Feeny. Since wrapping-up recording, the band’s line-up has coalesced around Dodson, sister and co-vocalist Alexis Dodson, guitarist Dan Clark, the rhythm section of bassist Tom James and drummer Brett Pickens, and back-up vocalist Chela Weber.